Hi-Temp Services is a specialist in air conditioning servicing Perth, and repairs all types of systems on the domestic and commercial markets in Perth and regional Western Australia. 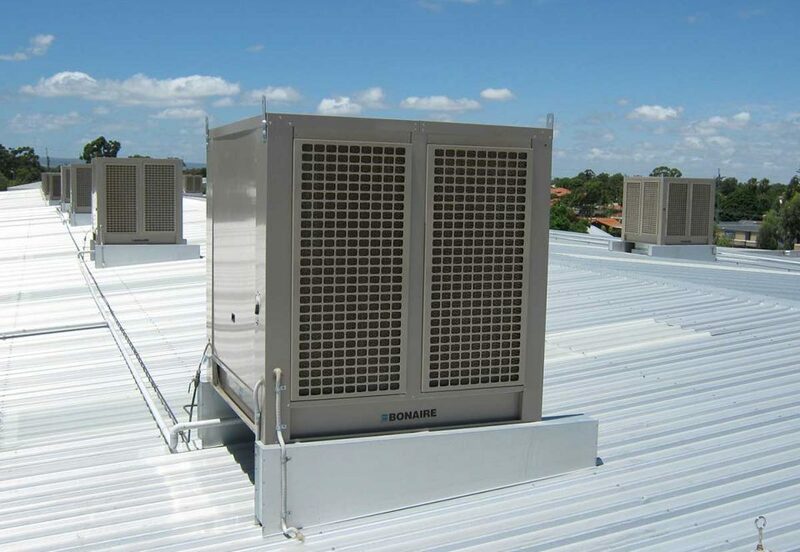 We offer a complete HVAC solution with a range of systems from leading reputable brands that include Daikin, Seeley International, Mitsubishi Heavy Industries, Panasonic and Bonaire. Contact us today for more detailed information about our refrigeration products and services that can be applied to your business requirements. Whether for home or business, installing an air conditioning system can be a big and expensive undertaking. That’s why you want to rely on a company with experience and expertise in equal measure. Hi-Temp commits to providing you with a superior service; this includes a full consultation and design of a system to meet your cooling and heating requirements. Our qualified and experienced technicians use only high-quality fittings and pipework when installing a system. To save on costs, we also offer the opportunity to upgrade old systems that are inefficient, power hungry and noisy. We can remove your old indoor and outdoor units and adapt them to the original duct and outlets. This is the ideal choice if you want to cool or heat your entire home, apartment or office. These systems come with an air handling unit, a vent in each room and an outdoor condensing unit. Reverse cycle air conditioning offers complete climate control throughout the year. This is a good option if you don’t have a large area to place your outdoor condensing units. This system consists of a single outdoor unit powering individual indoor units that can be separately controlled. This includes one indoor unit and an outdoor condensing unit suitable for cooling a single room or area. With the click of a button, the user can enable heating or cooling to their requirements. These systems are simple to use, quiet and economic. If you lack space on your roof for a ducted system or can’t hang the indoor head on the wall, these systems can heat and cool large spaces and are a good option for high capacity. These systems operate well in dry heat as they work by the natural process of evaporation. An external cooling unit is mounted on the roof, supplying cool air through ducts located throughout the house. Evaporative air conditioners are without a doubt the cheapest method of cooling your home. At Hi-Temp Services, we specialise in repairs and services for all types of air conditioning system malfunctions to ensure maximum ventilation at all times. With Perth’s hot summers, we understand how frustrating it is if your air conditioning system breaks down. You can rely on us to get your system up and running efficiently with a minimum of fuss. We also provide a 24-hour service if required. We have completed several ducted air conditioning filter replacements over the years, with practical knowledge about installation and maintenance. Schedule an appointment to make use of our ducted air conditioning service. As an extended service, Hi-Temp offers a full range of maintenance programs for a variety of air conditioning systems. Regular maintenance is important to ensure the air you breathe is clean and free from harmful bacteria. Proper maintenance will also make your air conditioner more efficient, help avoid costly repairs in the future and reduce power consumption. Find out more about an annual maintenance plan. We believe in adapting our business to the unique requirements of our clients, which means that we are willing to accommodate new projects that we’ve never taken on before. If you’re looking for something as specific as aged care air conditioning or marine air conditioning, speak to one of our consultants. They will be happy to help wherever possible, even if it means pointing you into the direction of someone that can help if we can’t (which is very unlikely). Whether you need ducted air conditioning repairs in Perth, or would like to implement a brand new evaporative system that will save your home or business money, contact Hi-Temp for an obligation-free quote today. 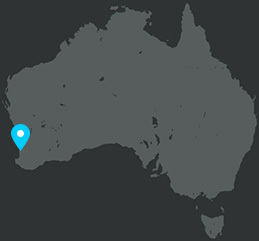 We’ve been servicing the greater Western Australian region with high-quality products and craftsmanship sine 1998. Speak to a technician now by calling us on (08) 9248 2809 or send us an e-mail.